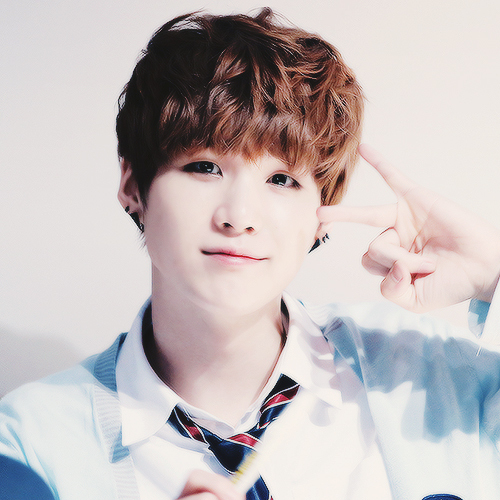 Suga so damn cute❤ ❥. . Wallpaper and background images in the BTS club tagged: photo kathi suga bts. He is very cute and beautiful!